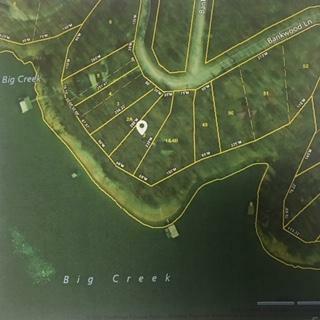 Lake Front Lots! Two separate platted lots being sold together with approx. 190 ft. of deep water frontage. Already rip rapped and dock permitted. Come ski, wake board, tube, or just cruise Norris Lake. Are measurements are approximate Buyer to verify. MORE PICTURES COMING SOON!! !